Teams are not the only ones with new faces for this coming UAAP Season 81. Aside from the highly touted rookies, students and fans of the premier collegiate league will have the newest batch of courtside reporters to look forward to. Out of the eight participating universities, only three didn't change its sideline commentator: Far Eastern University, National University, and the University of the East. The third-year Management Economics student from Ateneo describes the task as a "process of learning and learning again." Before she found her courtside calling, Frannie used to upload song covers on SoundCloud. She's also quite the jet-setter, judging by the amount of (international) travel photos on Instagram. Cor is an Iskolar ng Bayan, now in her fourth year taking up Broadcast Communication. Doing sideline work for Adamson is her way to apply the lessons that she learned in college, particularly objectivity and confidence. A member of medal-winning hip-hop dance group Legit Status, Cor is no stranger to the limelight. 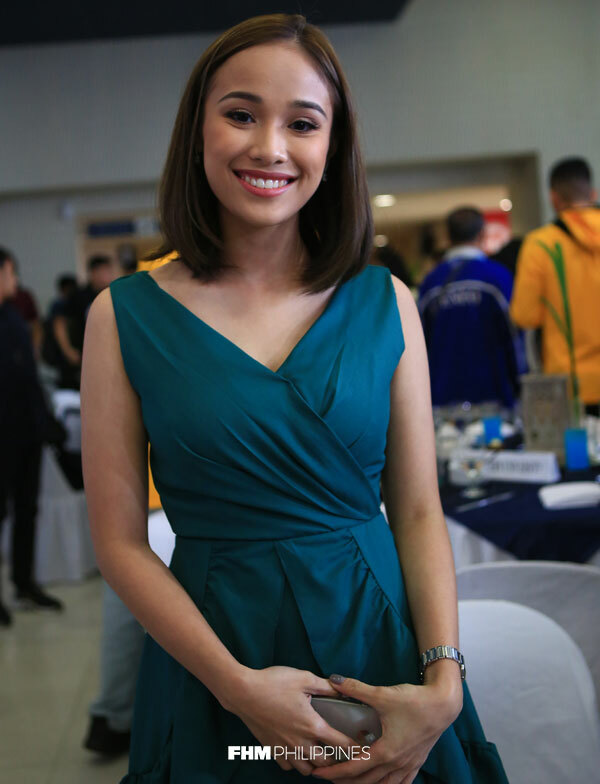 This year's MYX VJ Search finalist and former high school cheerleader takes her talents and love for hosting to the hardwood. 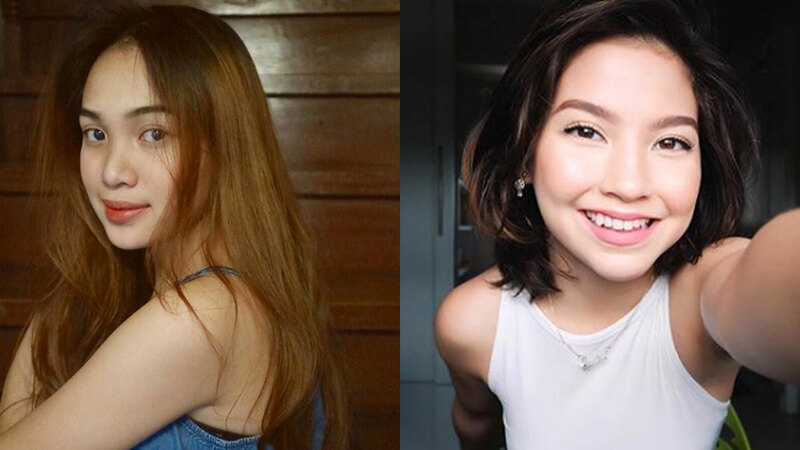 Aiyana, who is also into Youtube vlogging, is a second-year Psychology student from DLSU. Fun fact: she's a huge Ariana Grande fan and was able to meet the singer-actress a couple of times. Makyla has had ample experience in front of the camera as a commercial model. The Asian Studies UST freshman, who is active on social media, promises to bring versatility, eagerness to learn more, and her A game. If you've seen that Memo Plus Gold commercial of a student experiencing a mental block during a quiz, that's her. 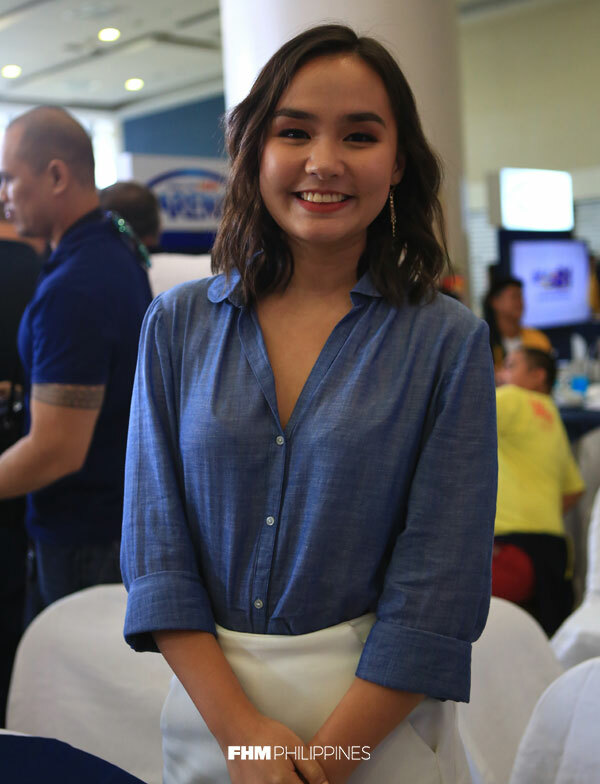 The aspiring journalist (fifth year) was a part of the UP Pep Squad before she tried out for a courtside reporter position. 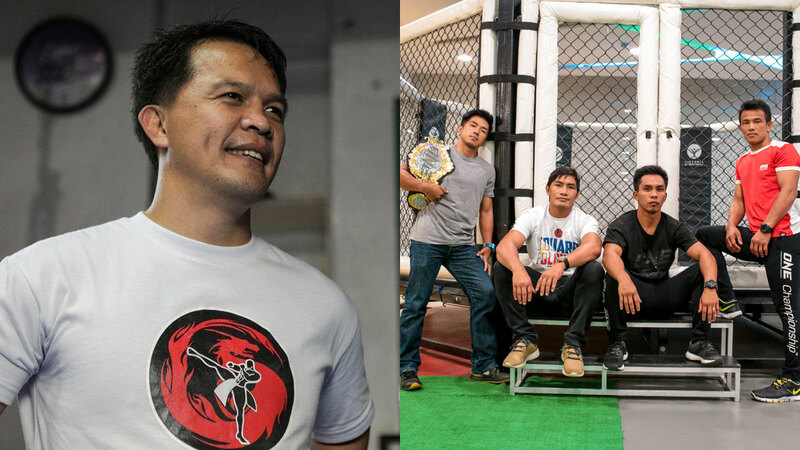 Sam's passion for sports is apparent not only in broadcasting but also Diego Dario's heart. This petite cutie likes living life to the fullest, as seen on her colorful and high-spirited Instagram feed. Syd joins NU's Dyp Dypiangco and UE's Migs Gomez as returning reporters in Season 80. Welcome back!